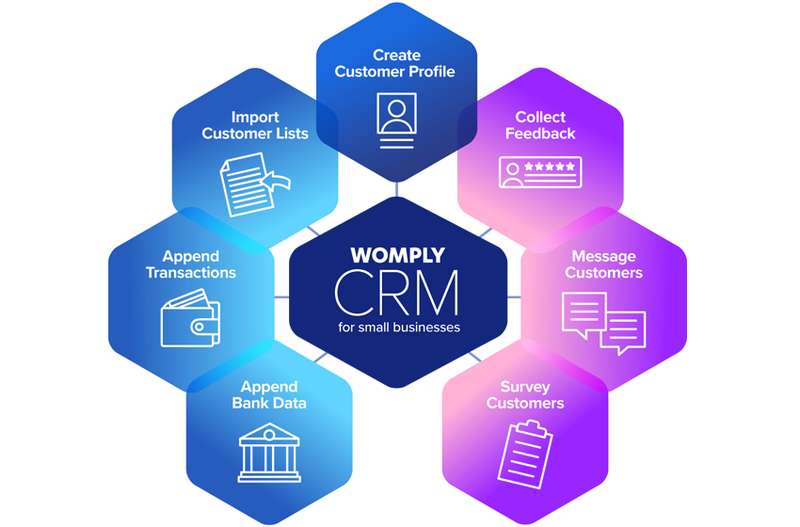 Womply CRM has been launched as the first customer relationship management (CRM) solution designed specifically for American small businesses. The company has three subscription-based tiers for each business location. Womply Basic is $49 per month for two users, followed by Womply Boost at $149 per month with unlimited users, and Womply Engage for $299 per month, also with unlimited users.